The Cool Tools Jewelry Design Gallery is up and running and ready to give everyone some inspiration!  Cool Tools offers you a chance to check out some great finished jewelry made by some amazing artists. Currently the featured artists are Lisa Barth and Marco Fleseri. Lisa Barth is a wire jewelry artist and metal clay instructor from Atlanta, Georgia. She teaches wire artistry and metal clay and absolutely loves sharing her passion for this art. 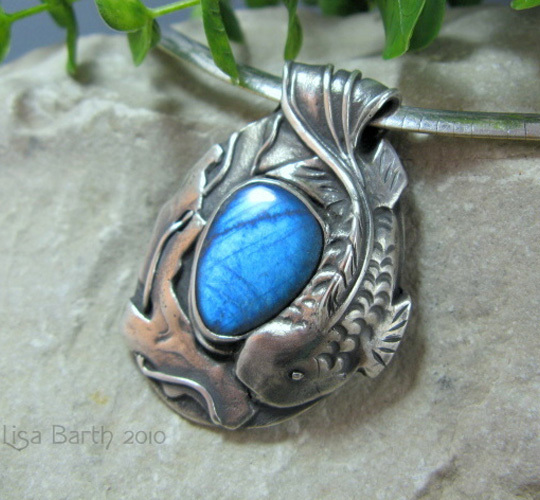 In the Jewelry Design Gallery you’ll find an extensive selection of jewelry from Lisa Barth. Her work has been featured in numerous publications including BeadStyle, Bead & Button, Australian Beading, and Metal Clay Artist Magazine. Lisa draws her inspiration from the stone she is working with and recognizes the harmony needed between the metal and stone. 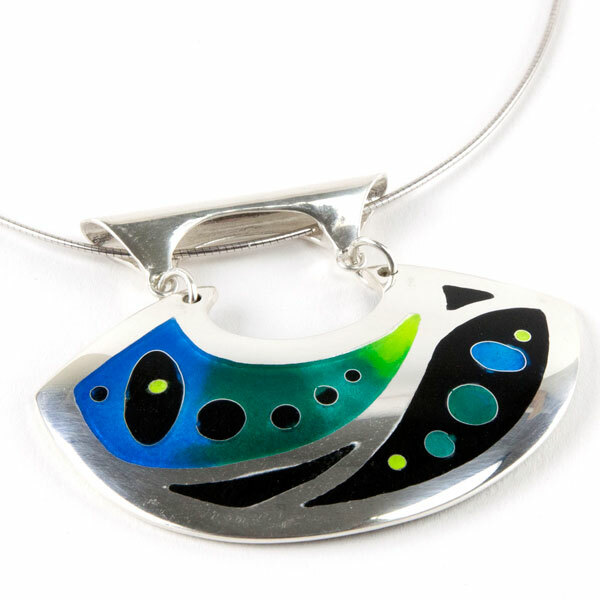 In the Jewelry Design Gallery you can view several pieces by Lisa Barth and also visit her website for more inspiration. Marco Fleseri began his career as a jewelry artist when he took a metalsmithing class in 1988. For 18 years he focused on traditional fabrication techniques. Marco became interested in metal clay and began focusing on it in 2005 using torch firing techniques. Marco gets his inspiration from an idea from machinery, history, biology, patterns, language, or color. His designs are mostly hand sculpted and has recently been using carving techniques. Marco occasionally teaches at the Lill Street Art Center in Chicago. In the gallery you will find a great selection of Marco’s work and his website information. 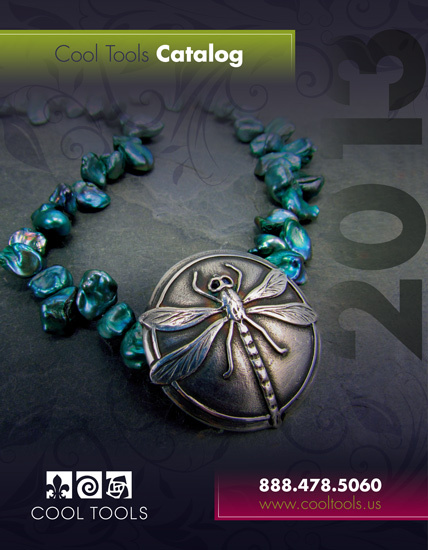 Both artists have beautiful pictures of jewelry featured with a variety of styles and designs. 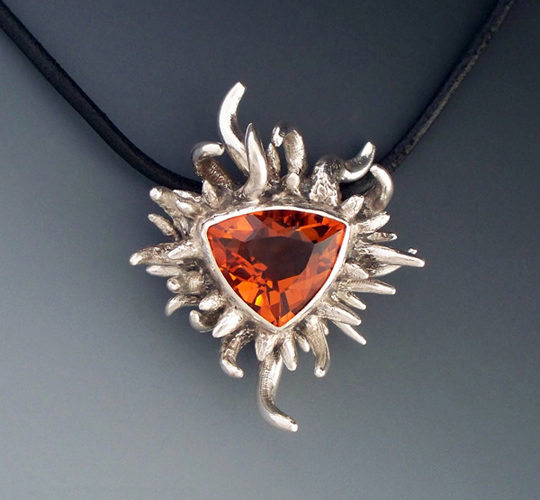 Keep an eye on the Jewelry Design Gallery for more pictures and more featured artists. 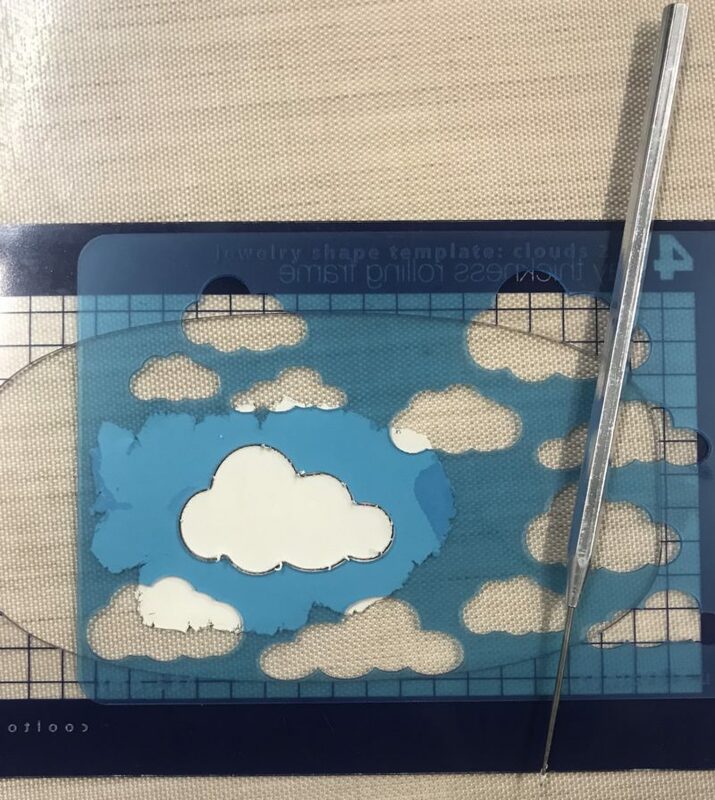 Cool Tools offers you access to these amazing pieces of metal clay jewelry.